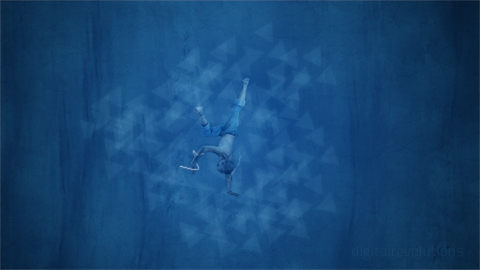 Digital Revolutions is pleased to present another high quality abstract wallpaper, Dance. Dance’s cool color scheme and subtle textures set it apart from other wallpapers and makes it a great addition to any collection of wallpapers. Download this widescreen wallpaper today for free! Dude you rock, keep em rolling!